Wow, do the local businesses keep hooking us up during this recession! Today's no exception with Hard Times Cafe giving out free Chili to celebrate National Chili Day. 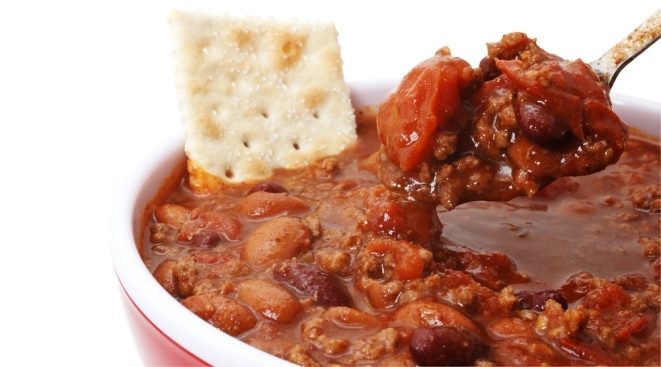 Just head to any D.C. area location and with any purchase, get a free bowl of chili. To find a location, click here.